It can not be denied, people these days love to venture into food business, be it big or small. Big business are from those entrepreneurs who can have dedicate full time for their business. But others with other pre-occupations can do small time business as well. Regardless if the business is big or small, one thing that is always overlooked, and sometimes missing is the consulting business plan. 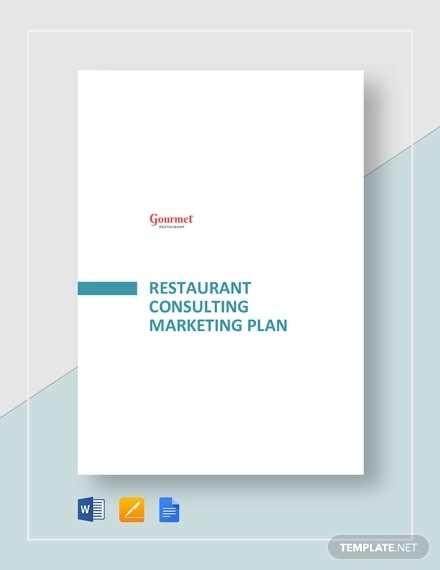 If you try to ask these small time restaurant whether they have made a business plan before venturing into restaurant business, chances are they would answer NO. But were they successful or not, well that depends. A business plan is not a guarantee for the success of ones business. So what is a consulting business plan? And how does it help in operating a restaurant business? Who needs one? 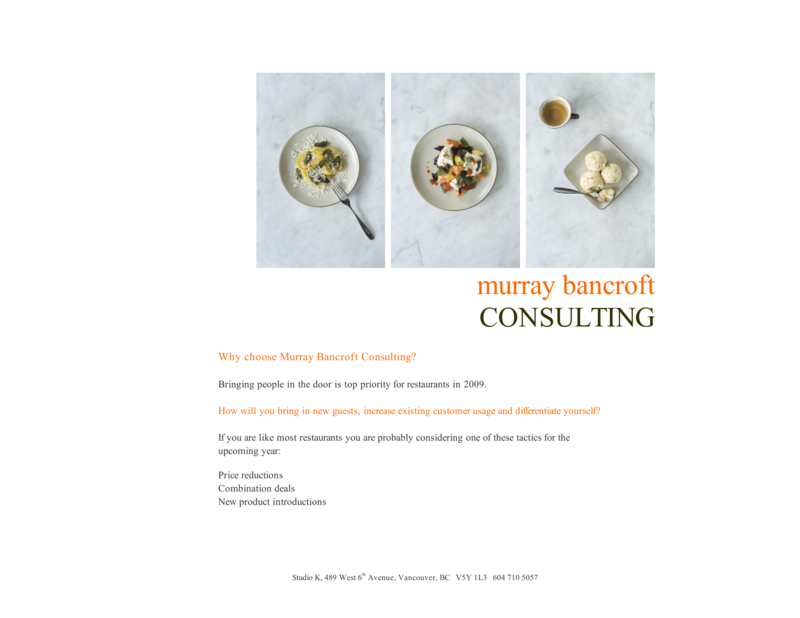 What is a consulting business plan? You can always run your business, whatever business it is, without even having to consult first from the experts. Business is simple, sell something, and then you earn a profit. That is basic business. However, there is more to business that just getting a profit. There is something more. You want your business to run smooth. You want your business to be legal. You want your business to be ethical. You want your business to click. You want your business to be awesome, to be great. If you rely solely on just having a profit, then that is fine. Even if you have the worst restaurant in the world, there will still be customers who will line up to your restaurant and buy that fugly cooked food. Yes. That is true. But did not you ever wished that more people would come to you restaurant? Instead of only hundreds, you would have tens of thousands per month, or even more. Why limit? Why limit to your own ideas and concepts? There are many kinds of consultants. There are spiritual consultants, such as the priests, pastors, healers. These consultant can assist you on your spiritual journey. There are strategy consultants, in which they try to find ways on how something can be efficient. 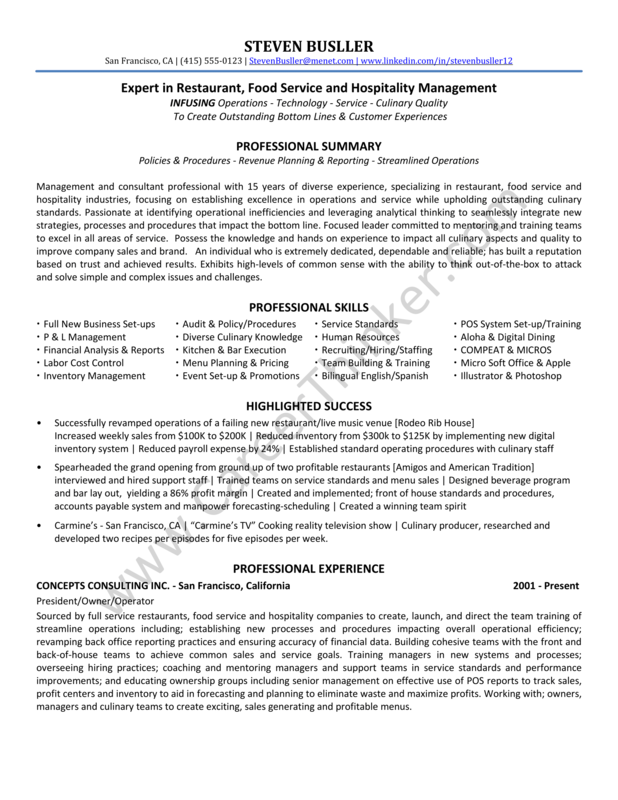 There is this human resource consultant. 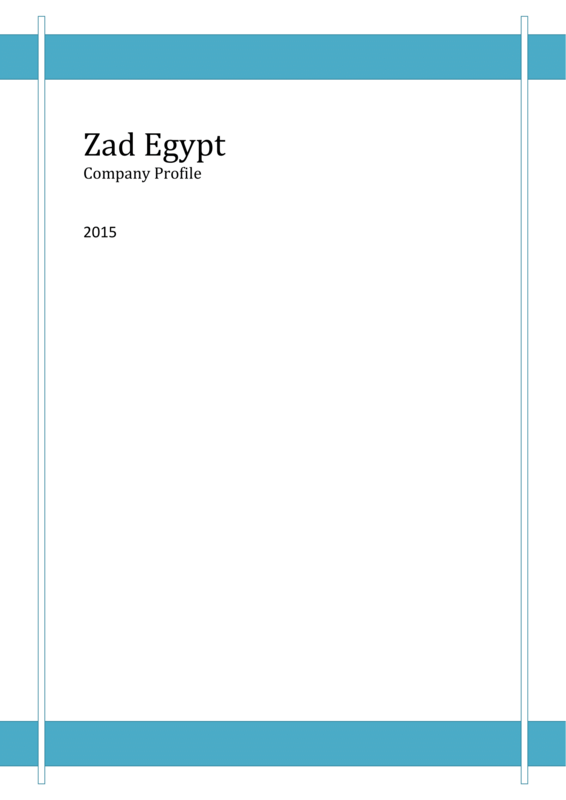 This is when you need help on selecting your employee, when creating a team. There are countless out there which may not need mentioning. The restaurant consultant is one of a kind. 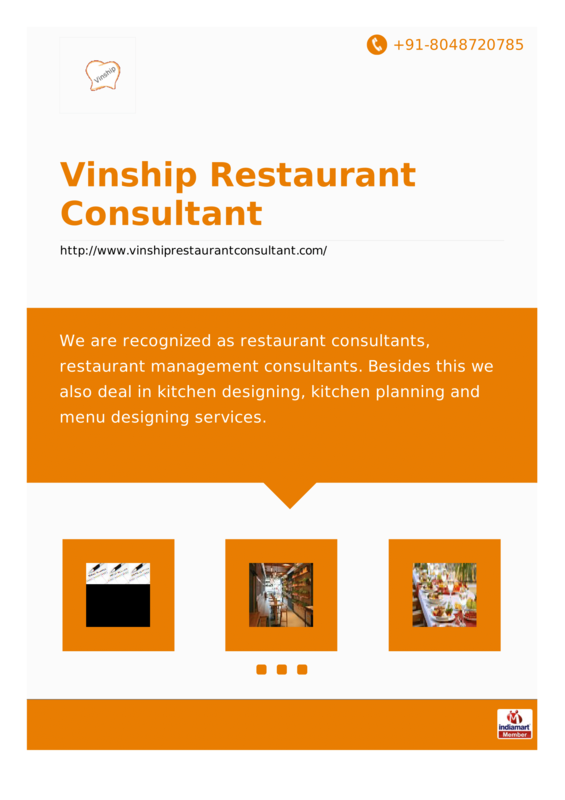 A restaurant consultant basically provides organizational system required to run a business. As we have mentioned earlier, a business can run without a system. You will be fine. But it also means one thing, you have no plans to improve your business. You have no plans to aim higher. It means you are contented. But there is something else out there. There is more. And only consultants can provide you with that. Consultants have studied their field of expertise. They may have no money or capital to run their own business, but they have the tools. They are like carpenters, they have the tools, they have the skills to build a house. But they have no money to erect one. That is what consultants do. 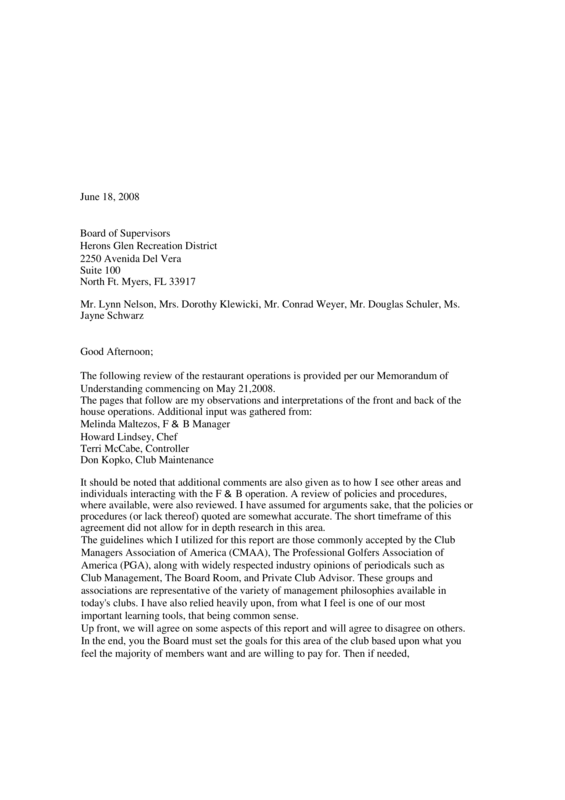 But unlike carpenters, consultants will not run or operate for your business. They only give advice. So when you hire for a consultant, you pay for their advice. System. The term system is very German. To stretch the word it means, doing things as written on the book, and doing things to be recorded in the book. Actually. It is not really German. But one could always think of German when ever he thinks of the word system. Why is that so? The German always think of system in almost everything as if life is meaningless without a system. Not that it is good or bad, it is just their signature. And many do not appreciate that. People work without being told. People know their roles. They know when and how jobs can overlap. Hence the practice of having an organizational chart. They know their place, they know their space. Rules and guidelines. We know how things work without guidelines. But it is not just about having guidelines, it is about having these guidelines put into writing. A non-systematic person would not thought of having a documentation. Sense of direction, target. People can just do their job. But it is something else if people have some sense of urgency, some sense of motion, a sense of direction than just do what they are supposed and expected to do. That sense of direction is achieved through documentation, through writing. Business Plan. 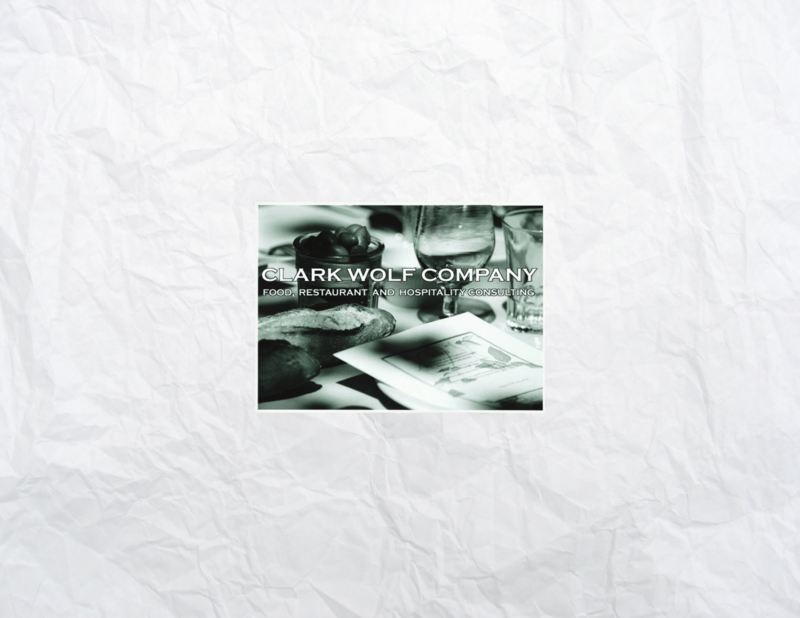 Without a business plan, it would be too hard to have all the things mentioned above to work out. If you noticed, it is all about the documentation, not the execution. Everybody loves to do the execution, that is our typical understanding of work. But the writing down of the plans, the documentation, we always overlooked. So write. Put everything in paper. Let others see, not just have something in the head. That is what documentation is all about. What is your intention for running a restaurant. Do you want to experiment with your fond or hobby cooking new or bizarre food? 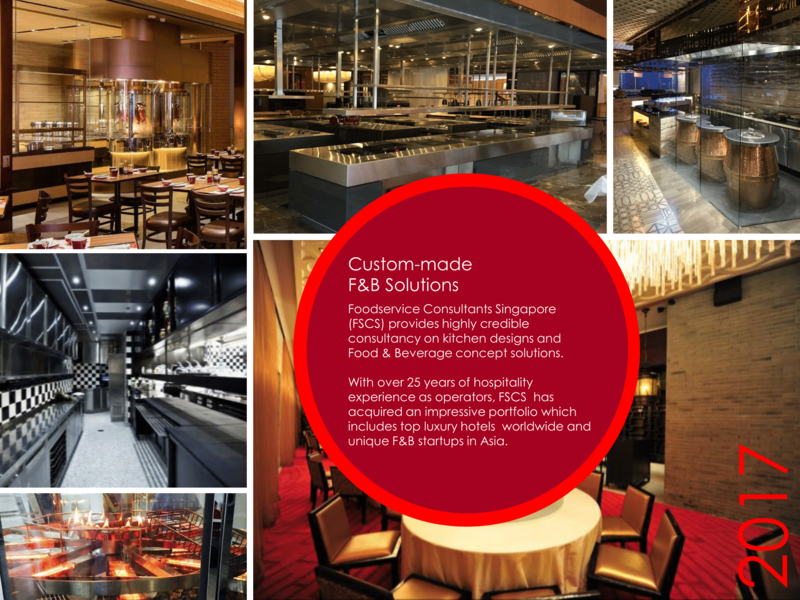 Do you want people to have a taste of the food from a newly built restaurant? Or do you just want to operate a business without any love of food, just plain lucrative business. But everyone’s advice is always like this: Love what you do. Or rather, only do the things that you really love. 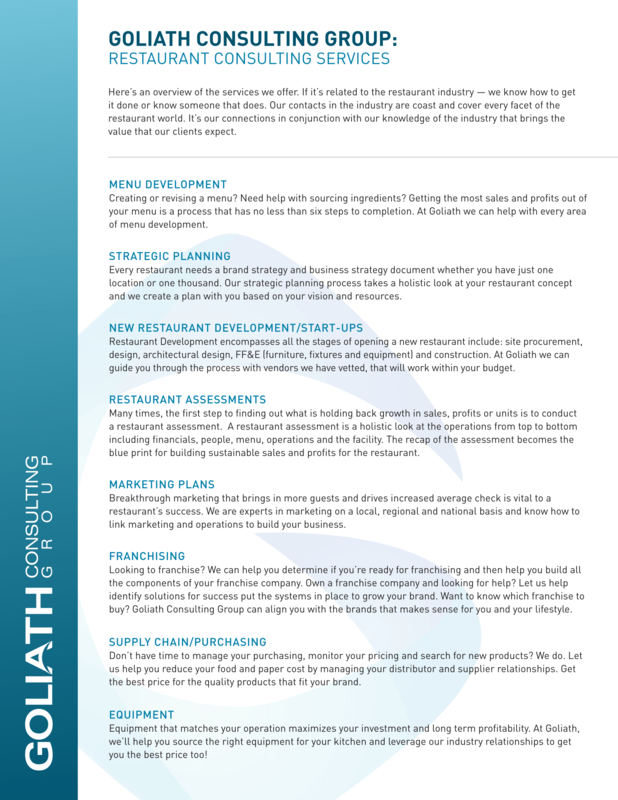 Business Plan, an outline of what and how your restaurant will be operated. Strategic location. Do you want to build a million dollar restaurant, but the location is in the middle of the desert? No, you would not. So always look for a strategic location. Menu. To whom is the menu targeted? Your menu taste very delicious, but you may have the wrong audience. So before you start pouring the oil, the spices, and the meat, always imagine the audience that will consume it. Seek advice. That is what we are talking about. Ask advice from a consultant. Market. Sometimes, the crowd buy products not because of the product itself but because of how they were impressed in the marketing of the product. So if you do not have a really convincing product, but you have a good marketing strategy, that could work out. Now you have a checklist, are we done already? Hmm, maybe yes, maybe no. But that is why you need a consultant. The consultant will figure out these pointers, and will make things work out for you. Of course you have the resources, you have the money, all he does is make things work by providing you some strategies. But the thing that he can do best is to let you put everything into documentation. To do that, he may ask you if your restaurant is registered and legal to operate. This is a headache for some, but if you can hire a secretary, or a bookkeeper, or an accountant, or anyone who has experience in revenues, then that may work as well. The other concern is the concern on receipts or invoice. If you get the right person for the said job above, he or she may be able to do the job for a cashier. But is it invoice or receipt? Depending on what country you are in, it can either of the two. In a restaurant,, the use of invoice is not uncommon. Invoices are used for services, and in a restaurant, you are buying the services of the people who prepared the food, so it would be more of the services, and less of a product which is usually what receipts are used for. But the important thing, either of the two, you should have the numbering when using a document slip for paying. Now you have the registration for the restaurant, and then you have the receipts/invoice, the next thing is a documentation for tracking orders, and earnings. How much have you earned for today? How much have you earned for the last two weeks. Now, we are talking of spreadsheets here. 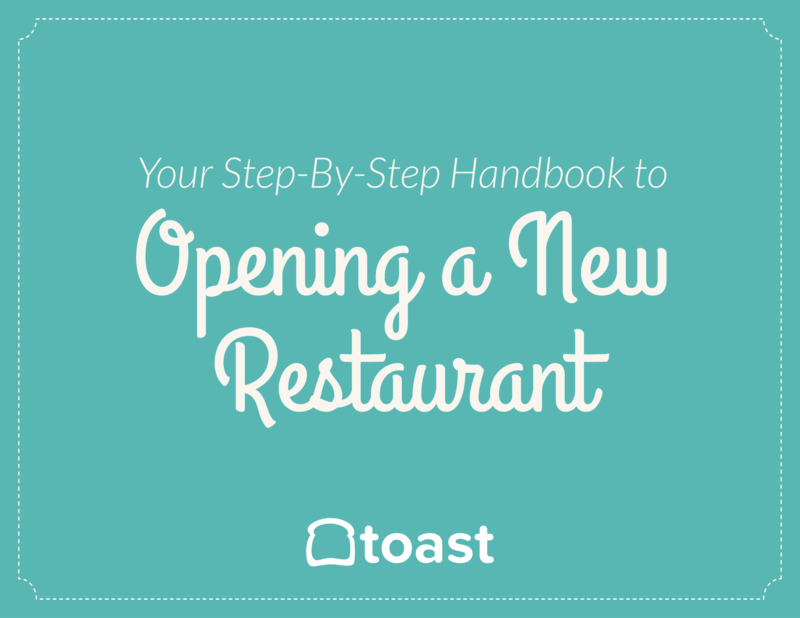 The last one may not be very critical, but it is important – restaurant guidelines. Restaurant guidelines are not just for the crews, but for everyone involved in operating the restaurant. Usually it is in a booklet form. Is it really necessary to have a consultant if one starts a restaurant? The answer is no, not necessary. In fact a lot of restaurants we know that are still operating did not have to undergo security consultation. And they are just fine. But mostly, these are just small restaurants. If you really want to make it big, then you really need a help from the experts. Feedback. 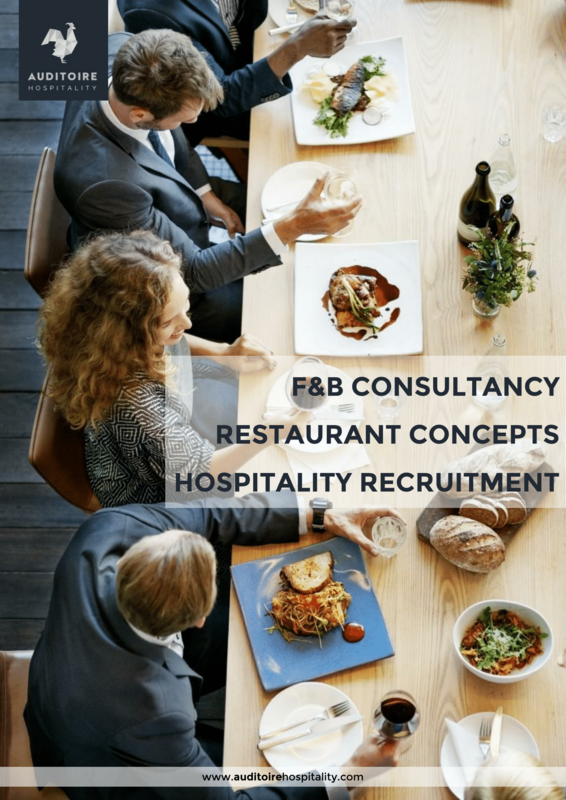 If you hire a consultant, you will receive a feedback about your ideas, as well as when you will be running your restaurant. A feedback from a consultant is very important because it is coming from a critical person. He or she can act as a customer, but at the same time with experience and with authority. A regular customer can also give you a feedback, but their comments can be one sided and too opinionated. Not that it is really bad, in fact it is also important. Caution. The consultant can warn you on the inclination of your business, where it is heading, how it is being run, what happens if you keep on doing this and that. That said, you can have full control of the wheel of your restaurant. Broaden Knowledge. 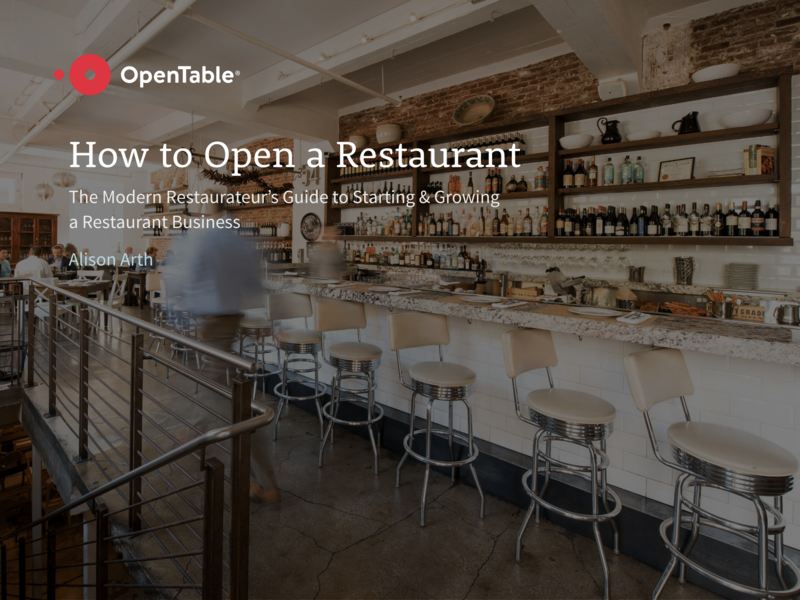 If you have someone who can share with you some ideas about how to run a restaurant, that is a big plus. As they say, two heads are better than one. This gives you the edge over others who do not avail of the consultant’s expertise. Having a consultant is like having a bird’s eye view of a map you are to conquer without really setting off a foot. Possibilities. It is like playing the game of chess. You can make moves on your head before making the actual move. Should you go this or that. Should you cook this or not. Should you serve this or not. Securities. It may not be your priority, but a consultant can provide you some ideas on how you can secure your business. By security, we do not only mean, physical security who will man the restaurant, but security in general including financial. This is usually overlooked by most common business people. Business is business, and it is about profit. But these days, what is business without security? You invest too much on how you can make profit. But without security, everything that you have invested can be gone in just a split of a second. Split of a second, because we are referring here of online theft. Maximize. If you want to increase your profit, you need to maximize all your resources. You need to do the best that you can. But you need to do it properly, otherwise it would be just turn into waste. It is a good thing to hire a consultant. You can learn a lot from a consultant. He can give you different perspectives. How things can be done in a different way. He can give you options. He can give you a good advice. But the last consultant is actually yourself. The last thing you listen to is yourself. You are the last stand. So you listen to your consultant, but at the end of the day, you are the one running your business.